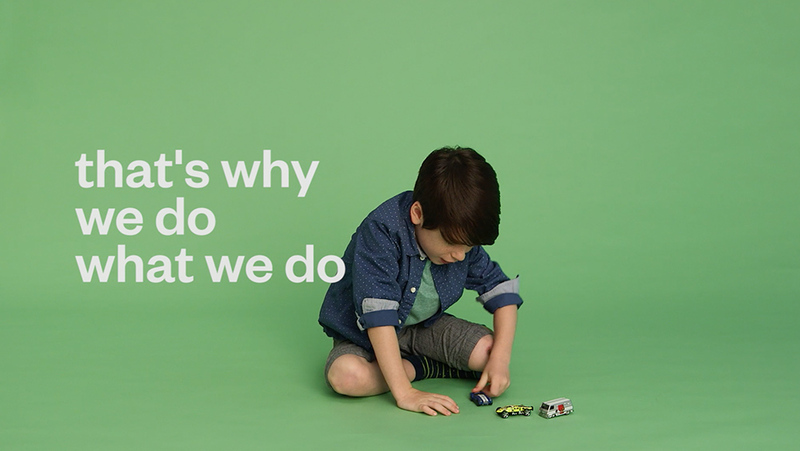 I had the pleasure of working with 100 Years and directing authentic kid interviews for a case study they were conducting on the most iconic toy company in the world: Mattel. For the most part, we see kids in commericals who are prompted and perfected. These interviews were meant to fell unedited and raw. 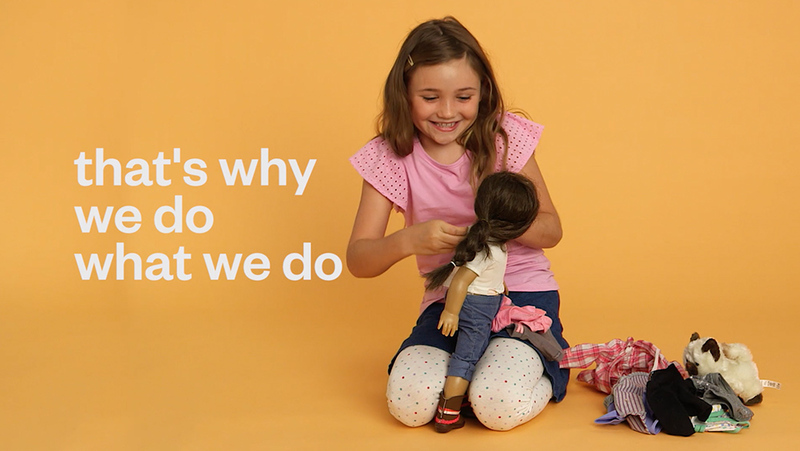 We asked the kids to bring in their own personal toys and tell us about them! I loved empowering the kids to be themselves and to share with us some of the stories they play out with their favorite toys. You can see the magic of wonder in their eyes!